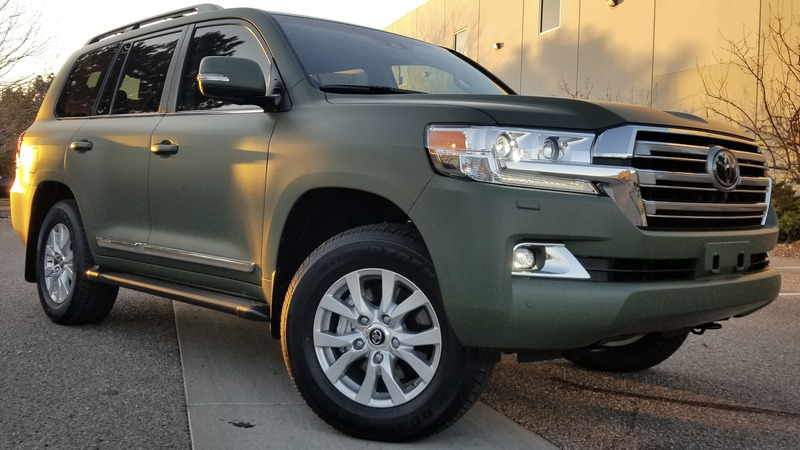 Changing the color of a new vehicle with a custom wrap has never been easier! We have an incredible color selection including matte and exotic finishes. Come to the Lynx Auto Wraps Showroom and Wrap Center in the Denver Tech Center to see how quickly and easily a vehicle can be transformed by our Automotive Film and Wrap Specialists. When it comes to tint and wrap, we have the best brands in stock and ready for your car! Over 300 Vinyl Wrap colors to choose from! Conveniently located off Arapahoe and I25, Bring your vehicle in for a free consultation and price estimates today! Lynx Auto Wraps & More is an Authorized 3M Window Tint Dealer and preferred 3M Crystalline Certified Installation Facility. The Best looking and highest performing tint on the market, We have successfully installed it on virtually every make and model. Our Window Tint offers 99% UV Protection, up to a 70% Heat Rejection, and a lifetime warranty! View our selection of high grade window tint featuring 3M brand Obsidian and Crystalline. The best performing and best looking tint available! Paint protection film protects the vehicle’s paint from rock chips, bugs, road debris, and wear and tear. With a 10 year warranty and self healing top coat it is perfect for every vehicle in Colorado.